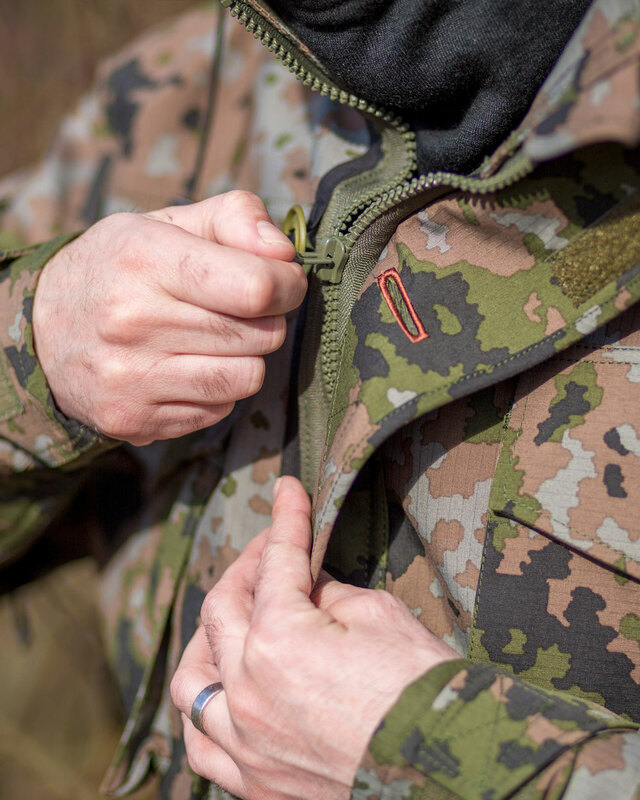 HunterONE® designed and developed a new range of combat clothing for ultra-modern hi-tec fabric technologies and set new cutting edge NATO standards in the industry. 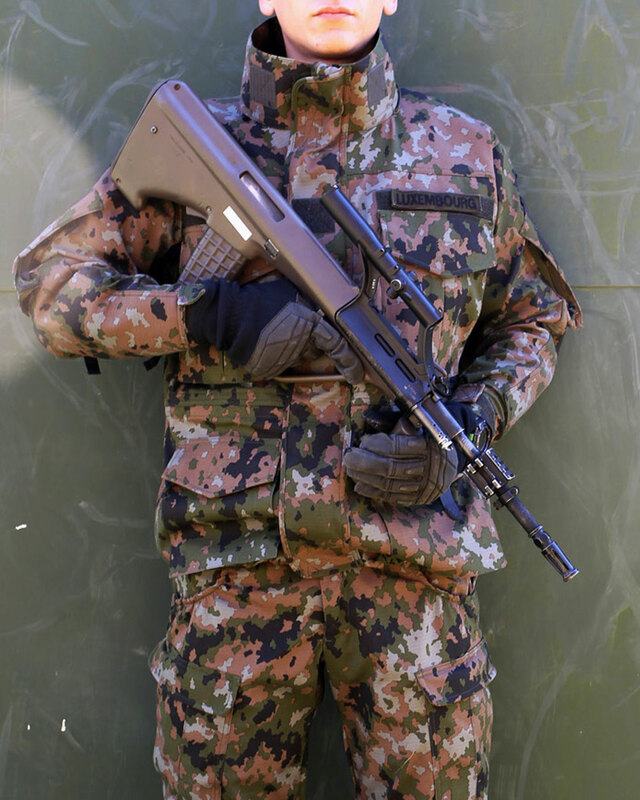 This combat uniform suit was extensively tested in wearer trials designed to emulate war fighting conditions. 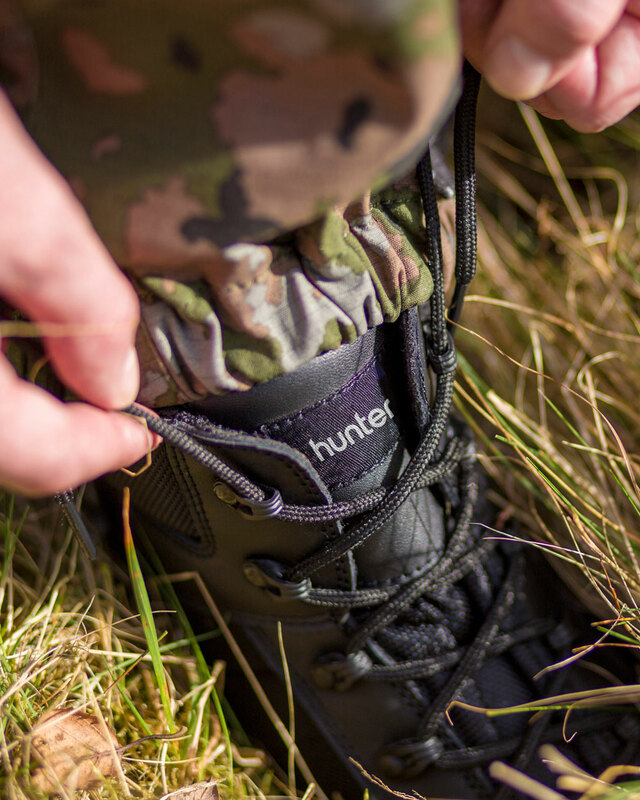 Hunter used our NI R&D facility to perfect this technical clothing range to the clients exacting requirements resulting in superior fit, functionality and performance. This cutting edge combat clothing design will be offered via NATO catalogues to a wide range of military throughout the world. We are absolutely delighted with the strongly positive response to what has been a fabulous project to be involved with. Operational and dress uniform manufactured. 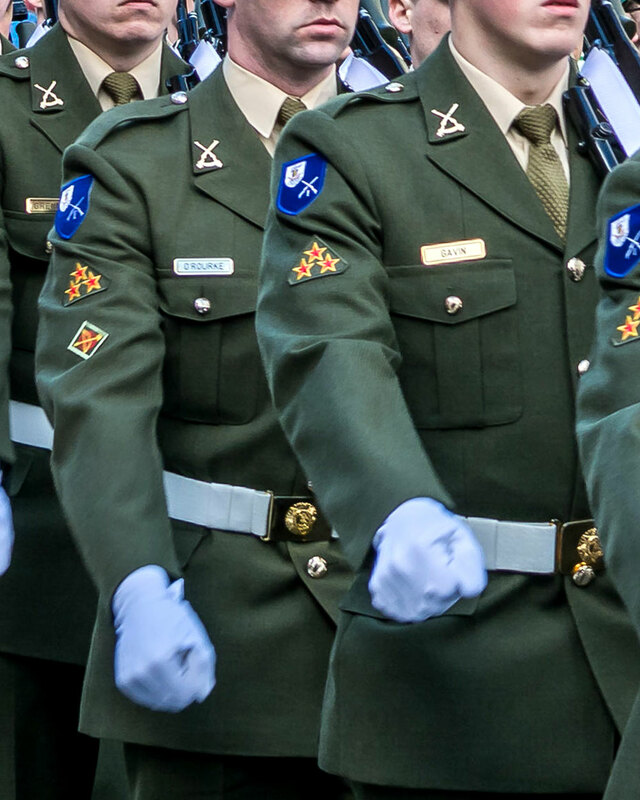 Hunter supplied Ireland’s entire defence forces with a one stop shop, head to toe solution for their operational and dress clothing. This contract was highly successful and was recognised as having driven quality standards to new levels. 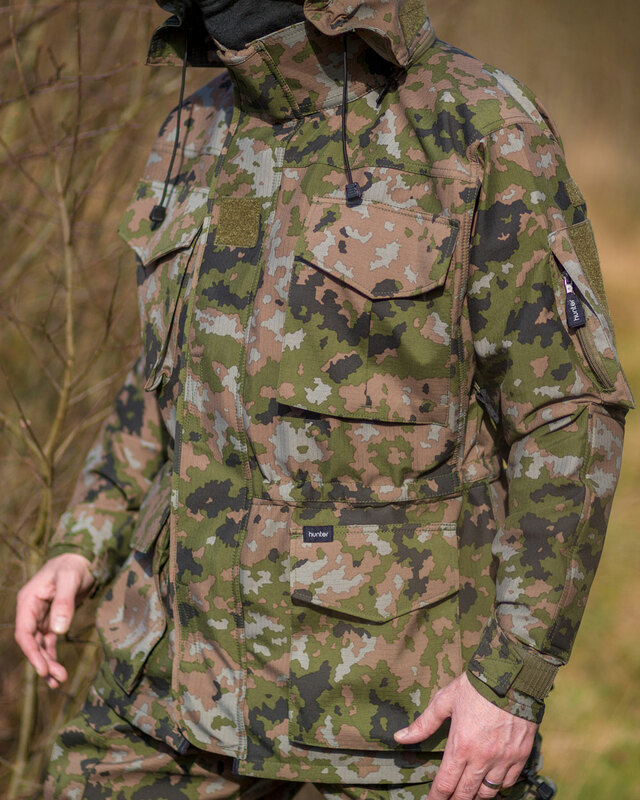 These military ranges included; headwear, waterproof clothing, ceremonial wear, accessory items, operational workwear, belts, socks, gloves and also required made to measure services in some cases. 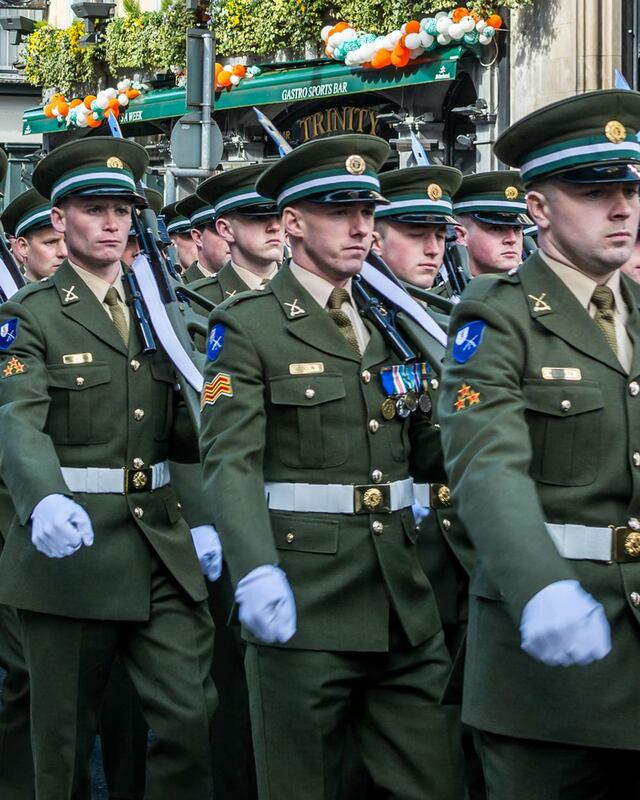 Hundreds of thousands of items were supplied to the Defence Forces during this contracting period. Hunter continues to test and work with the latest in nanotechnology performance fabrics to help you perform when the going gets tough.